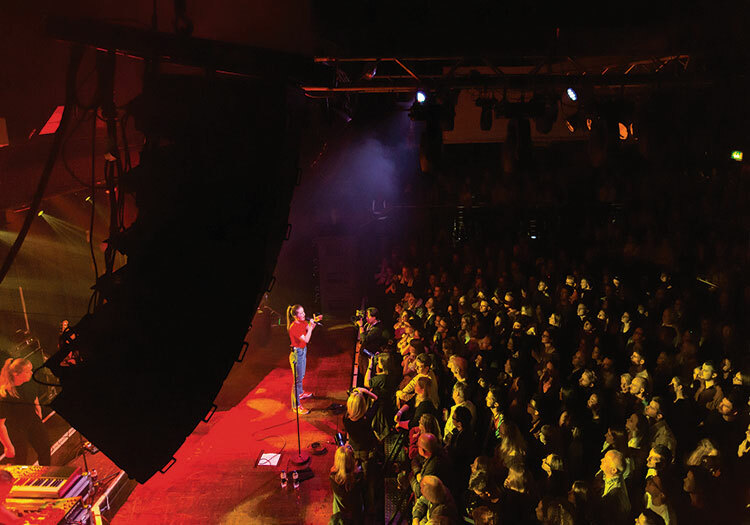 Scala recently upgraded its house PA system to a Martin Audio MLA Compact, with the new system designed and installed by Capital Sound (for whom both The Killers and Stereophonics are long-term touring accounts). 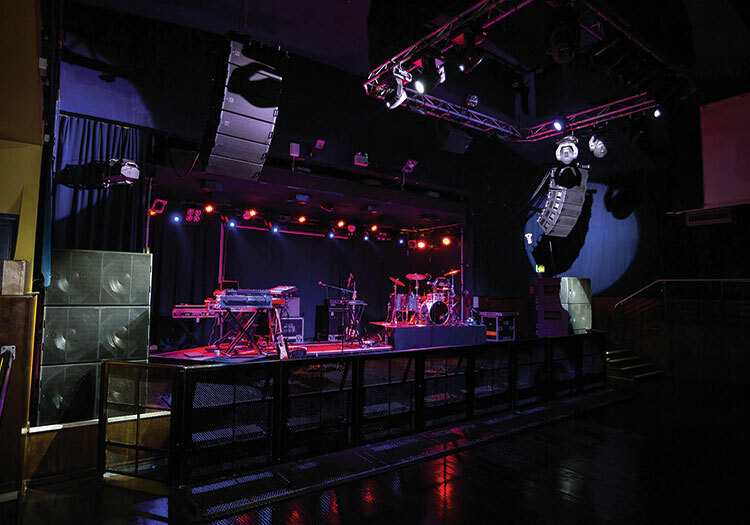 With as many as 800 people packing the place for live stage events (rising to 1145 capacity for club nights), audiences too are now treated to pristine digital audio from the new mixer-loudspeaker combination. 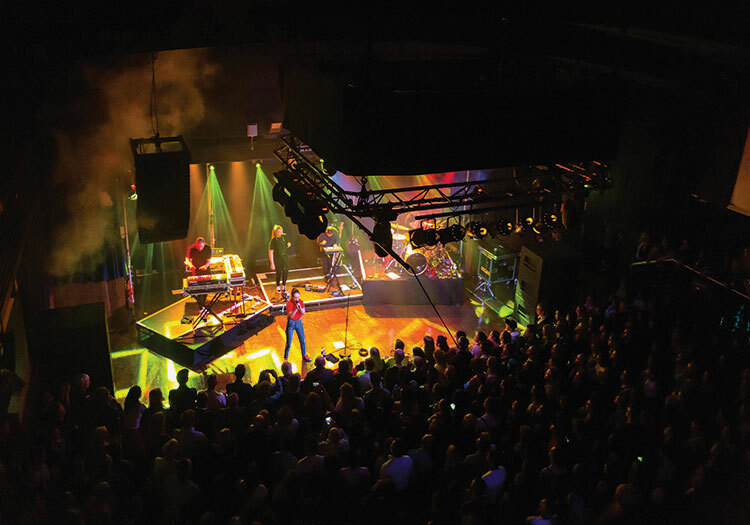 Both Capital and Martin Audio were equally aware that such an installation will open up greater possibilities to the corporate sector, including record companies for artist showcases, while both parties will recognise the prestige in having a flagship site for the award-winning MLA platform. Capital has provided a new cabling infrastructure and the installation has been carried out in such a way that it is semi permanent, and can be used as a training facility. It has been supplied on a long-term rental basis. 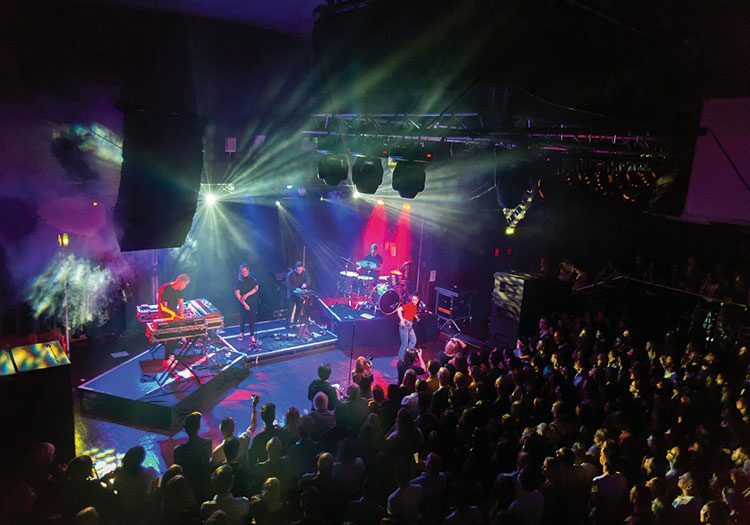 Due to the venue’s heavy programme, the fast-track installation was carried out over a carefully-selected two-day period, and was supported by Martin Audio’s Product Support Engineers, Nigel Meddemmen and Simon Purse, while house engineer David Preston has subsequently joined Capital’s Development Team.